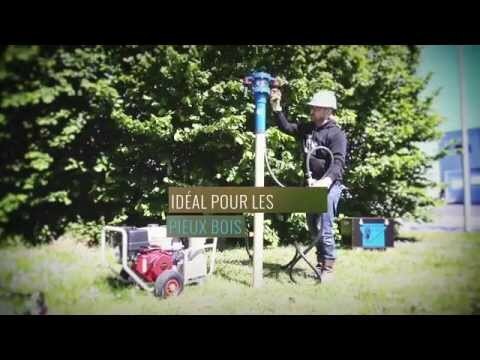 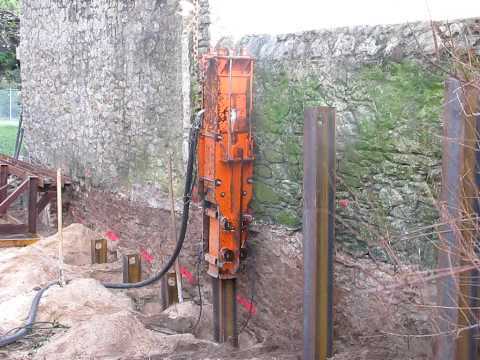 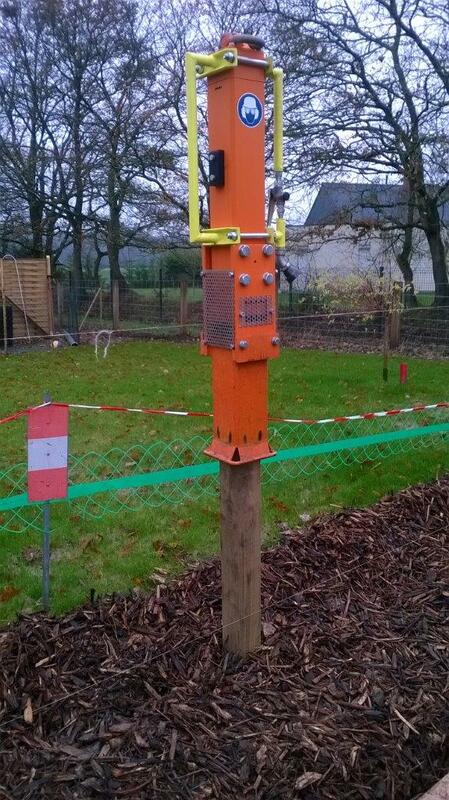 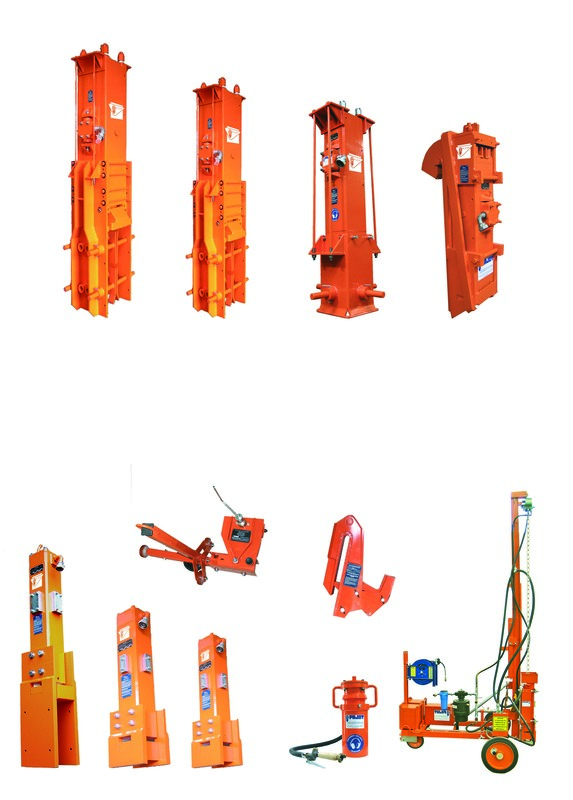 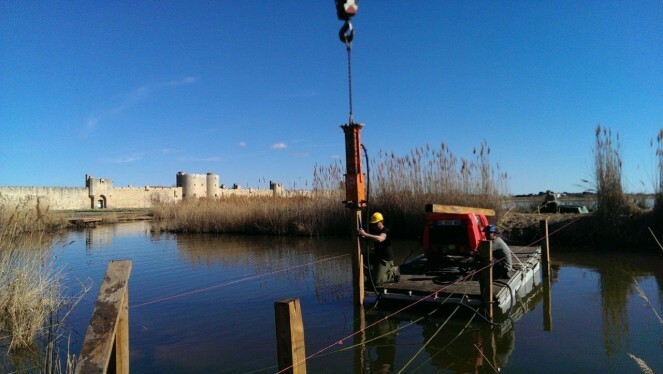 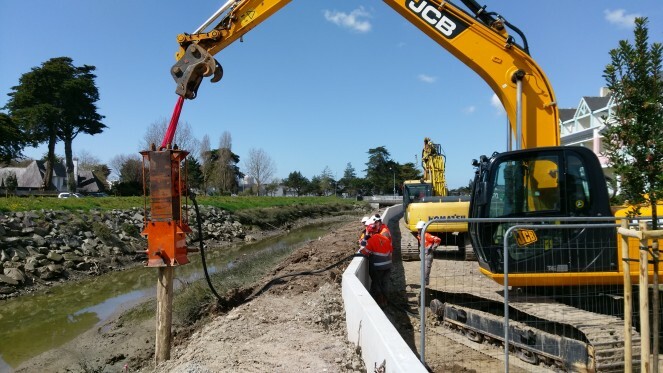 Our range of pneumatic pile drivers with power outputs of 20 to 2,334 kg.m provides the most cost-effective and easiest solution for driving profiles into sites with limited space. 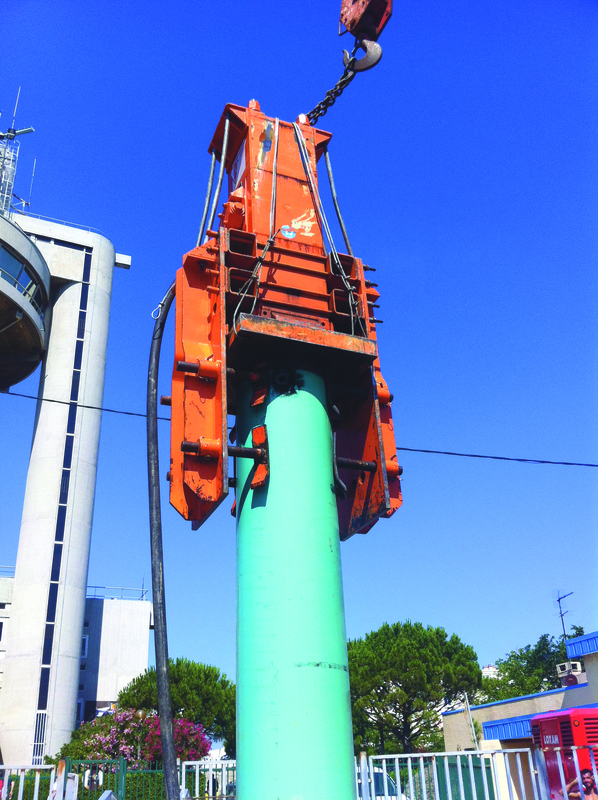 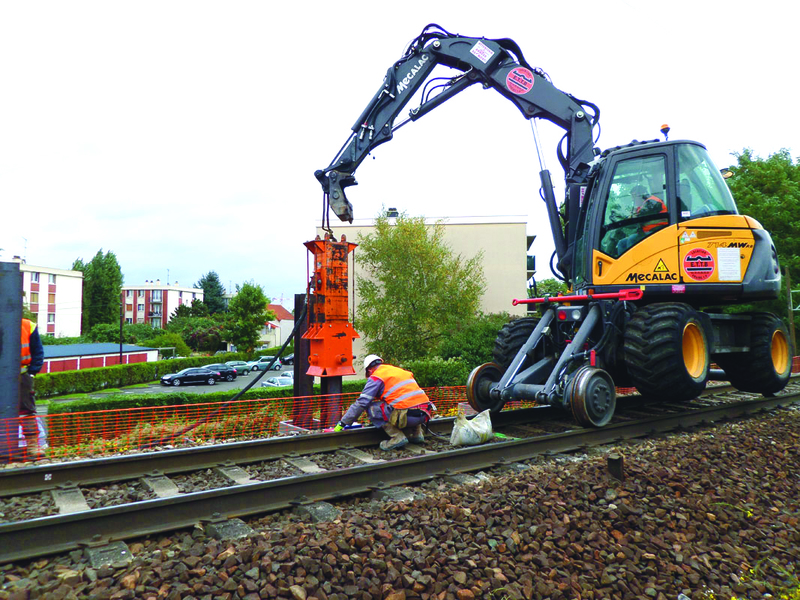 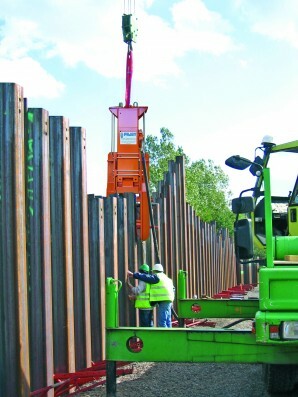 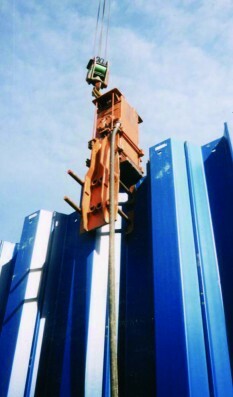 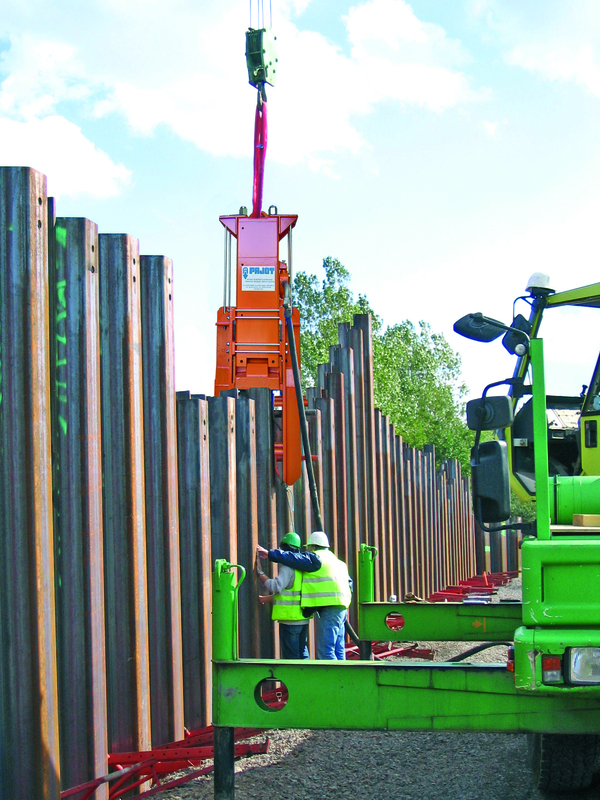 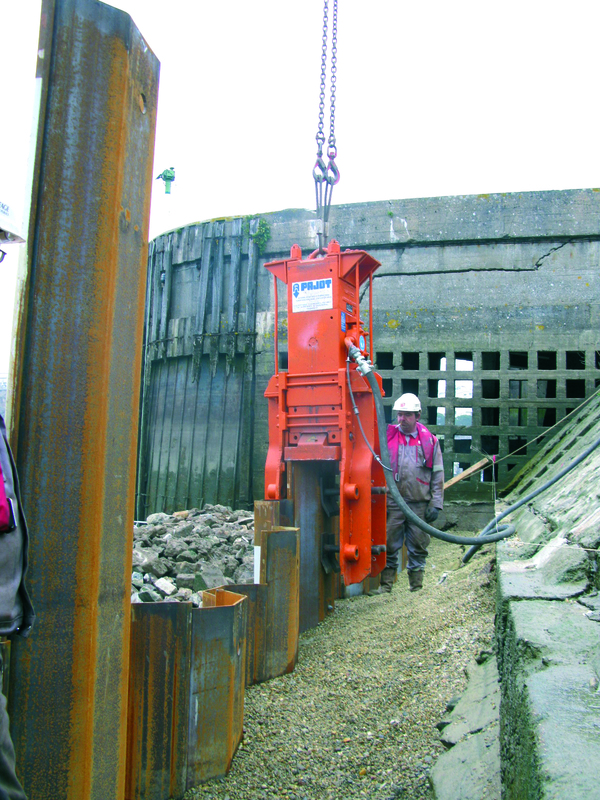 Pneumatic piledriver impact hammer 3600 (5t) driving signle sheetpiles. This hammer needs 25000 to 30000l/min @8 bar to run at max energy 4700 kg/m ! 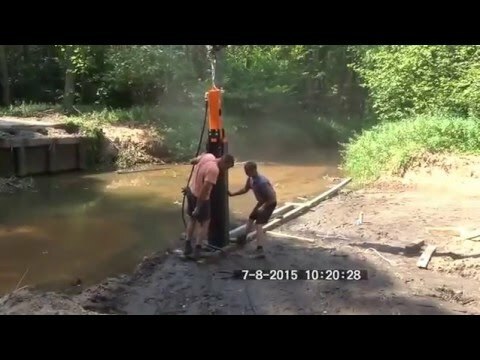 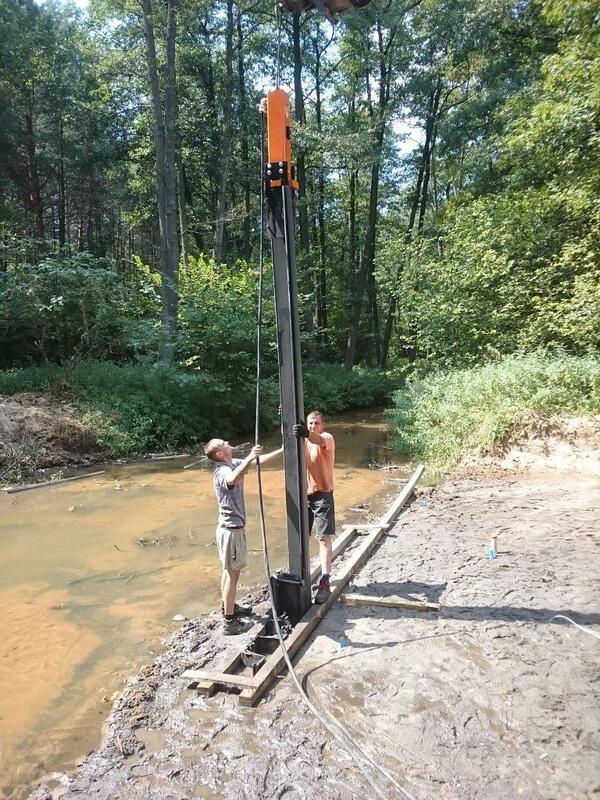 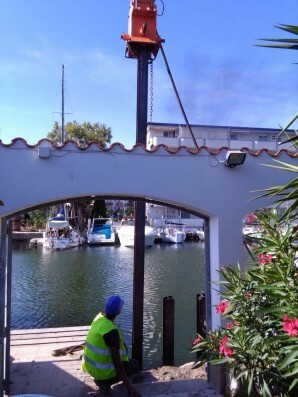 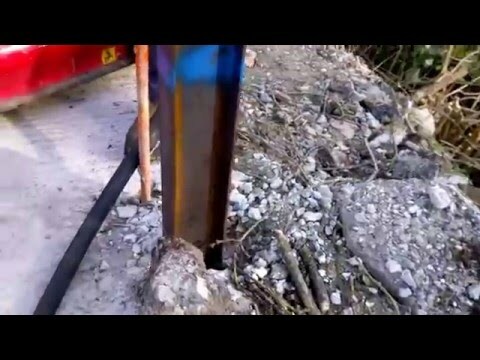 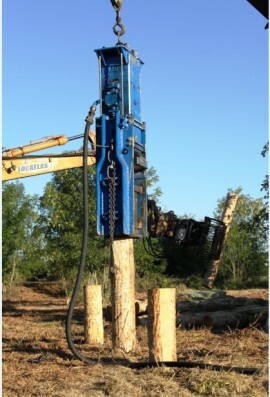 Pajot air hammer piling 6 meters long IPN 120 for building foundation.